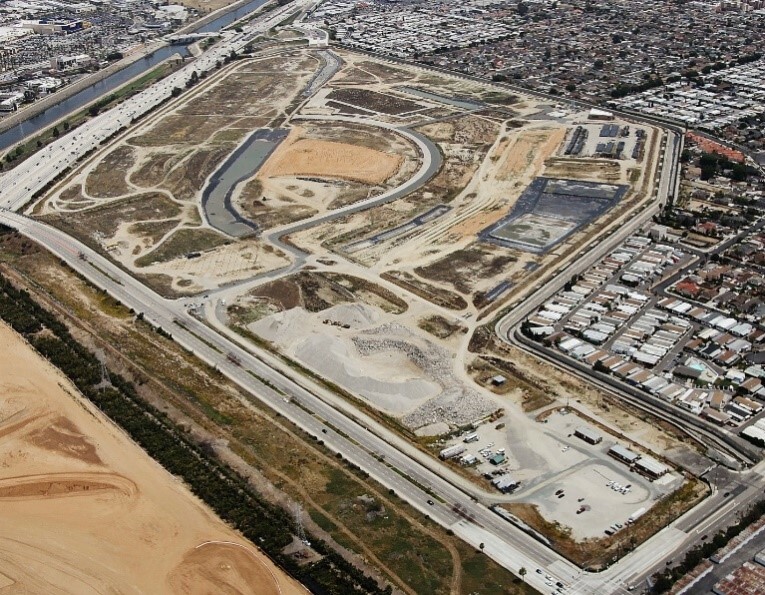 The Carson Reclamation Authority (CRA) has selected RE | Solutions (RES) as the Master Horizontal Developer on an approximately 157+ acre parcel located in Carson, California. This site is the former Cal Compact Landfill site located between the Del Amo Bridge and the Avalon Boulevard exit on the 405 Freeway. There is over 2,200 linear feet of frontage on the 405 which is one of the nation’s busiest freeways. The end use objectives of this landfill site are to develop a high-quality retail or mixed-use destination that establishes a regional reputation for quality and luxury. The property is owned by the Carson Reclamation Authority, a joint powers authority set up for the City of Carson to take title to the property while also shielding the city from the potential environmental liability of owning a former landfill site. The CRA needed to bring in a Master Developer with a track record of dealing with complex environmental properties and to take on the challenges of the ongoing remediation and liability of the site. The Principals of RES bring that extensive expertise and experience in working with complex environmental challenges. RES is working closely with CRA to complete remediation of the site, install structural piles and build foundation systems that bring slabs on grade. The CRA is negotiating development deals with the ultimate vertical developers of the site.